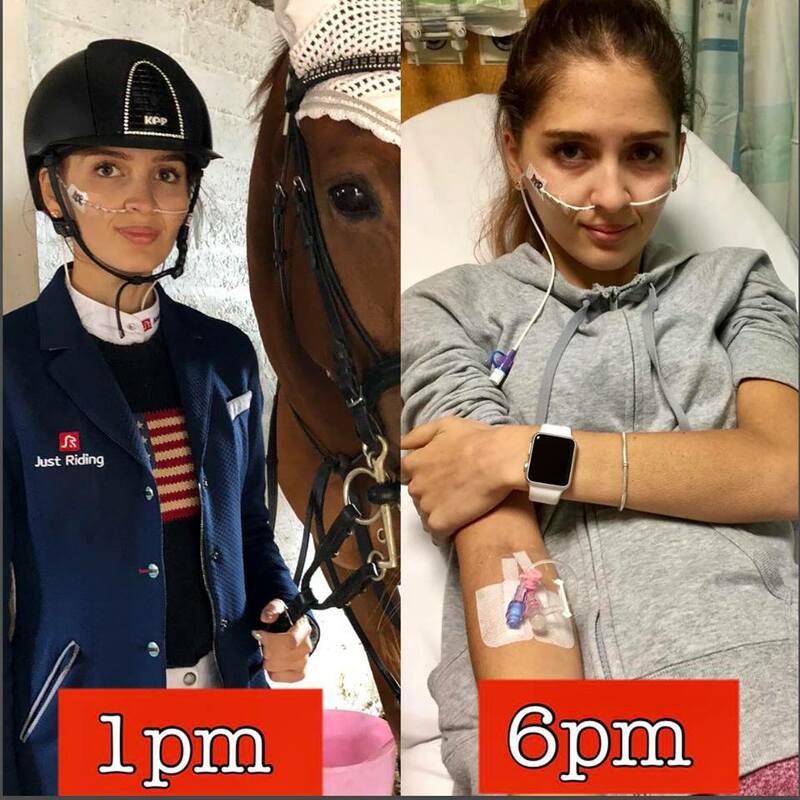 Following an intense year of planning whilst Evie's health has declined- the launch of ETF will raise funds towards purchasing, maintaining & running a medical facility/horsebox. The reality is – 16yr old Evie cannot manage her complex medical issues away from home without compromising her health. This involves dealing with her Spina bifida & Gastroparesis which affectsher bladder/bowel/leg function and ability to feed. The foundation will incorporate Evie's E.N.D. campaign, visiting schools to promote Education.Not.Discrimination. on hidden disabilities. 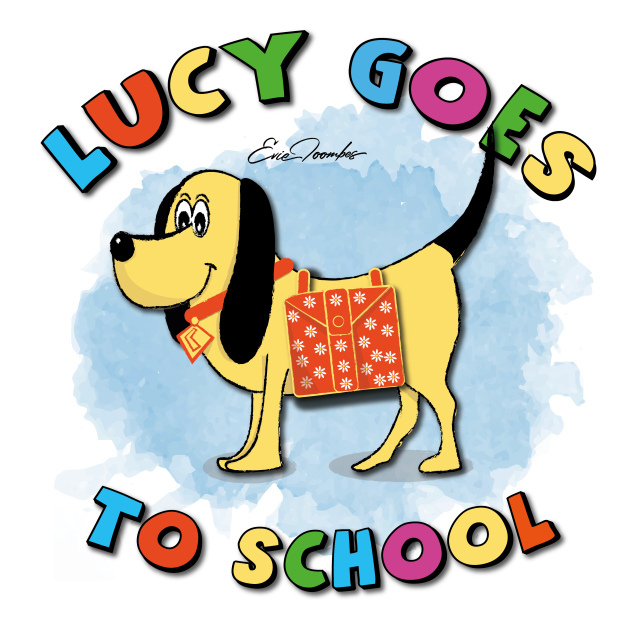 Also the publication of a children's book 'Lucy goes to school', which Evie aims to have in every primary school and is currently in production! This facility will enable Evie to continue her riding, educating & travel whilst maintaining her medical care routine & hopefully reduce her hospital admissions. so our aim is to help her achieve this. Having considered numerous options including vehicles for sale and motorhome/horsebox companies that build from scratch (the preferred option) – It's apparent that we will require significant funds to purchase, Insure & maintain. We have already secured funding of £40,380 (as at 27/11/2018) which is fantastic, but leaves us with approx £29,620 to raise-depending on age of the chassis (our aim is no older than 5 years). 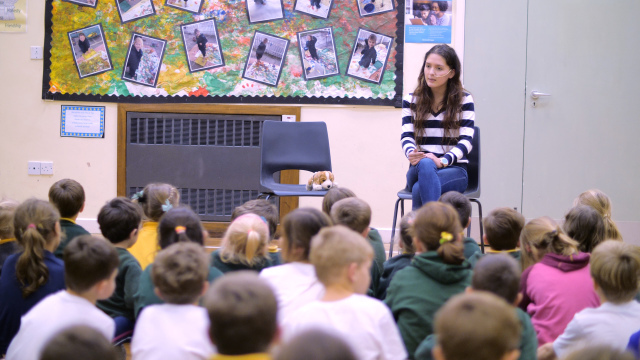 'FRESHTIME FUTURES TRUST' have kindly committed to the cost of publicising Evie's book, which tells the story of Lucy's first day at school dealing with hidden disability. As children empathise easily with animals, this delivers a powerful message & 'Natterjack' have worked hard to prepare Evie's material. 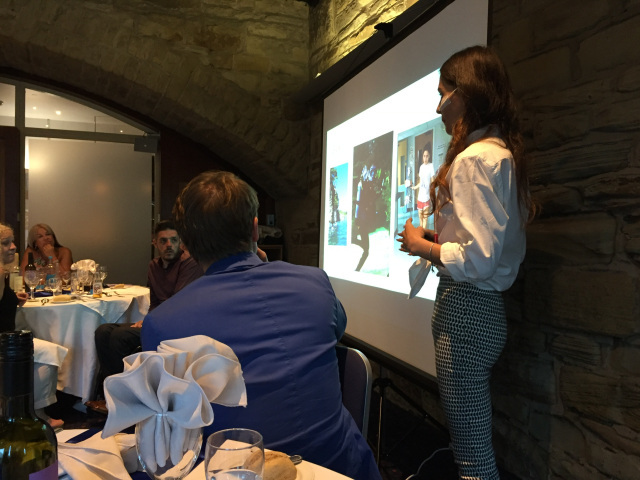 Evie's presentation at the 'HILTON' Hotel Sheffield on behalf of 'WELLSPECT HEALTHCARE'. Evie explained the impact of using different types of medical devices & the consequences and impact on quality of life. Evie educating on Hidden Disability as part of her E.N.D. Campaign. Copyright ©2018-2019 Evie Toombes Foundation Ltd. All Rights Reserved.